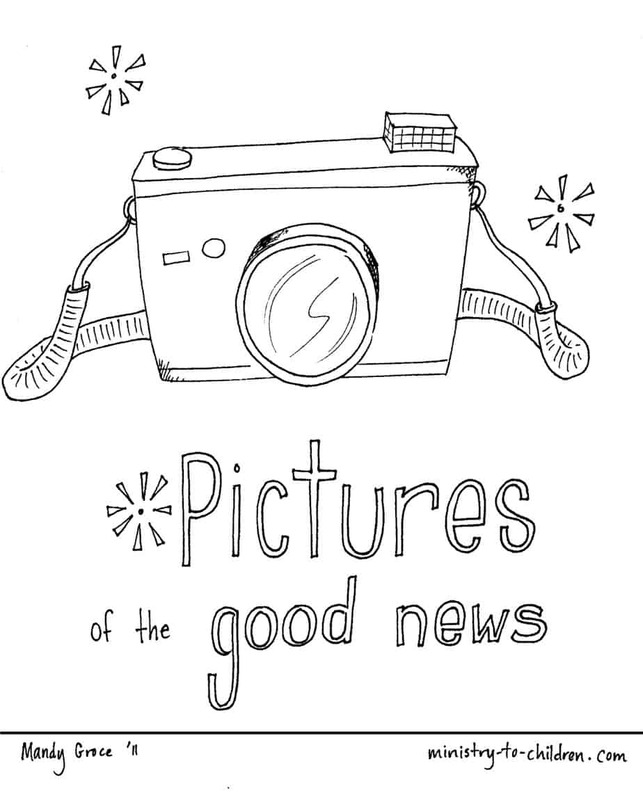 This page features a series of coloring sheets that explore the meaning of the Gospel. Each sheet draws from the biblical metaphors used to teach us what Christ has done for us in salvation. Use the links above to download the cover page. The pdf format makes it easy to print while the jpeg allows advanced users to edit the image. Below are more pages in the series. The first page in this series shows what it means for Jesus to be our “Good Shepherd” and why we all need Jesus to be our shepherd. Children can cut out the Jesus figure and paste him among a group of sheep that need help. Inspired by John 10:7-16. The second page shows what it means for Jesus to cover us with his righteousness. The background page shows two children wearing “filthy rags” that can be covered up with white robes that represent Christ’s righteousness. The third page illustrates the biblical teaching on regeneration. It shows how God takes our “heart of stone” and replaces it with a “heart of flesh.” This aspect of salvation explains the new motives and love for God a person experiences after Christ saves them. Look for new sheets in this coloring book to be added throughout October & November 2011. 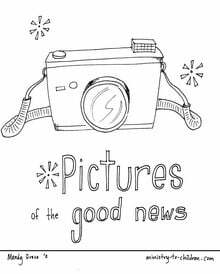 If you enjoy these printables, you should browse our free Jesus is My King Gospel coloring book. Tony Kummer (Editor) reviewed & updated this page on : October 20, 2011 at 11:38 am. All our content is peer reviewed by our readers, simply leave a comment on any post suggest an update.